Home»All»Like storytime? See “A Year with Frog and Toad” come alive at Main Street Theater! Weekday performances added for Spring Break! Like storytime? See “A Year with Frog and Toad” come alive at Main Street Theater! 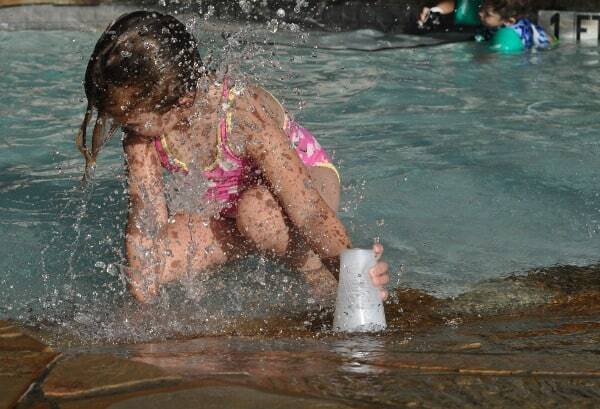 Weekday performances added for Spring Break! 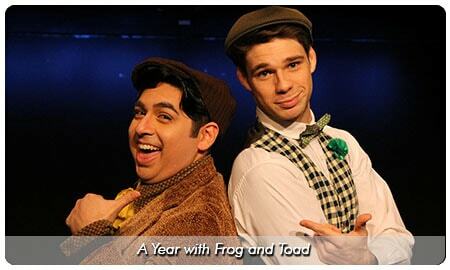 A Year with Frog and Toad is now at Main Street Theater. The storybook comes to life at the casual theater for kids. Usually only schools can visit on weekdays, but for Spring Break, Main Street Theater has added 10 weekday performances, open to the public! 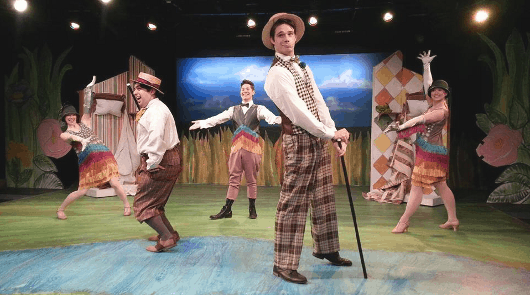 Kids must be 3 to enter the theater and all ages will love A Year with Frog and Toad. You really need to see this show, and why not over Spring Break? 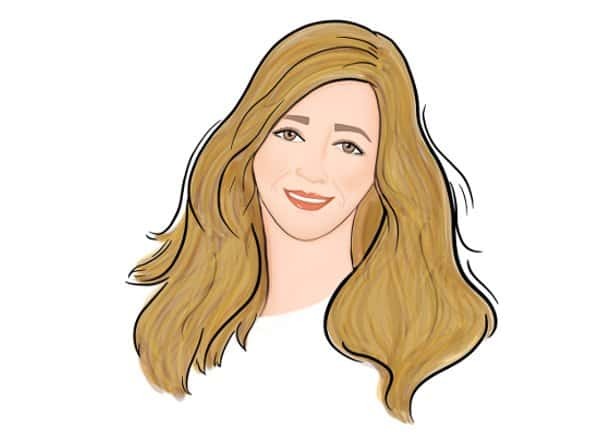 Video of the Week: Shed those extra pounds with the new Lilly Ann Workout!